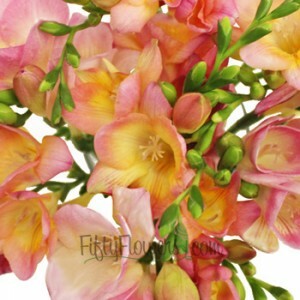 Home Flower Care	Save on Seriously Romantic Sunset Colored Blooms! 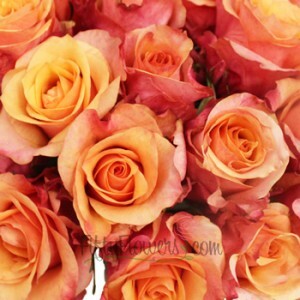 Save on Seriously Romantic Sunset Colored Blooms! Sunsets are Seriously Romantic, so why not bring the Colors of this Sensual Setting to your Wedding Flowers! 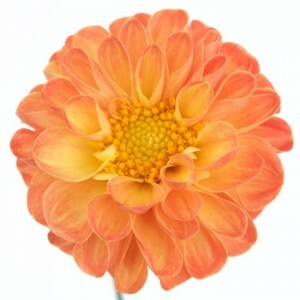 This week only, Save 10% on these Sunset Colored Blooms, with beautiful blends of Yellows, Oranges and Pinks! Mix and match as you choose, or use them all to create breathtaking bouquets filled with the brilliant colors of a Sensational Summer Sunset. 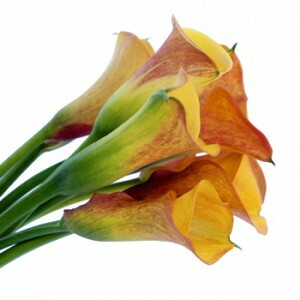 Head to FiftyFlowers.com to plan the wedding flowers of your dreams! Classic Bride + FiftyFlowers = Peony and Milk Glass Perfection!